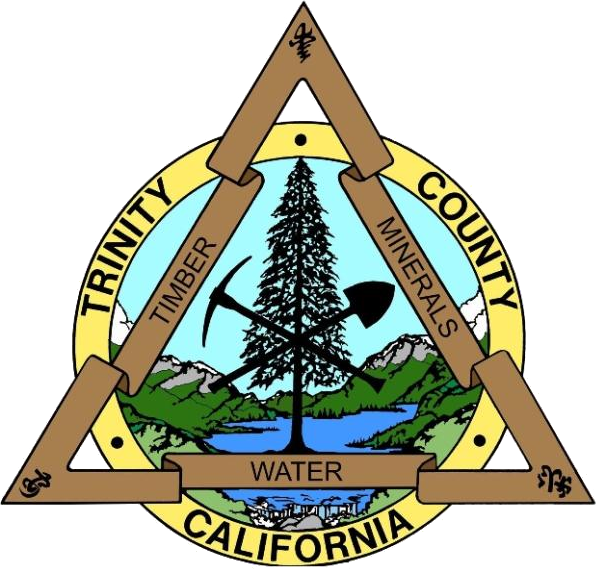 If you have received a Subpoena to appear in Trinity County Court for a specific case this webpage will assist you to determine whether your appearance is required. Please check the webpage after 4 p.m. the day before your subpoena. If your case does not appear on the "Cancellation" list, please check the "Confirmed" list and follow the instructions. The Status of the case can also be checked by calling the Subpoena Hotline at (530) 623-8358 after 4pm. The following cases have been CONFIRMED. Please locate the name of the defendant on your subpoena and follow the instructions below. If you do not read/see your case listed below, please call the Subpoena Hotline at (530) 623-8358 for further instructions.